The number of for sale listings in Sacramento proper was down 8% from one year earlier and down 8.5% from the previous month. The number of sold listings decreased 13.5% year over year and increased 22.6% month over month. The number of under contract listings was up 35.6% compared to previous month and down 4% compared to previous year. The Months of Inventory based on Closed Sales is 1.3, up 8.4% from the previous year. 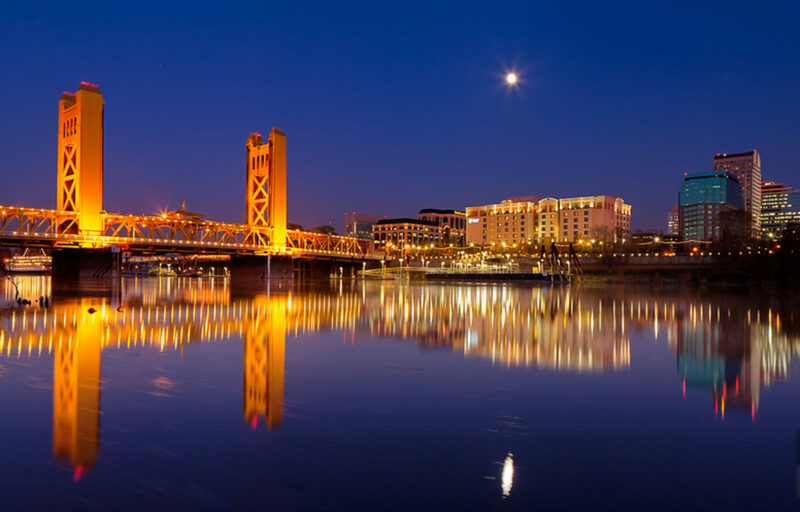 The Average Sold Price per Square Footage of a Sacramento home was up 3.5% compared to previous month and up 3.9% compared to last year. The Median Sold Price increased by 4.6% from last month. The Average Sold Price also increased by 6.7% from last month. Based on the 6 month trend, the Average Sold Price trend is “Neutral” and the Median Sold Price trend is “Neutral”. 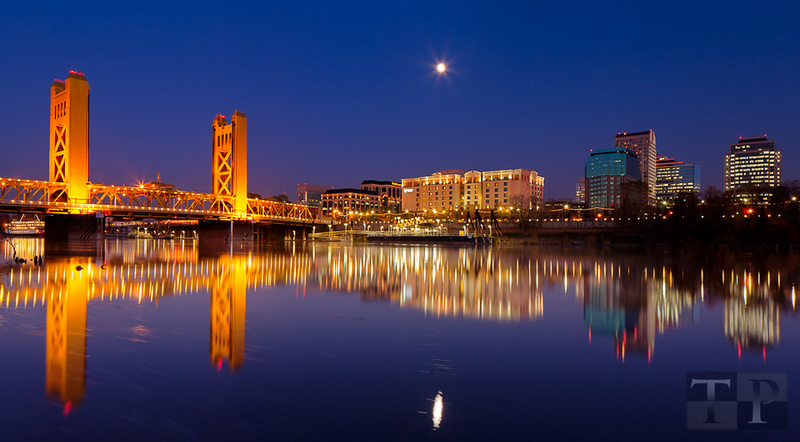 The Average Days on Market in Sacramento showed a neutral trend, an increase of 38.5% compared to previous year. The ratio of Sold Price vs. Original List Price is 98%, a decrease of 1% compared to previous year.